Automate Input fields using selenium. Automate Radio button using selenium. Automate drop down using selenium. 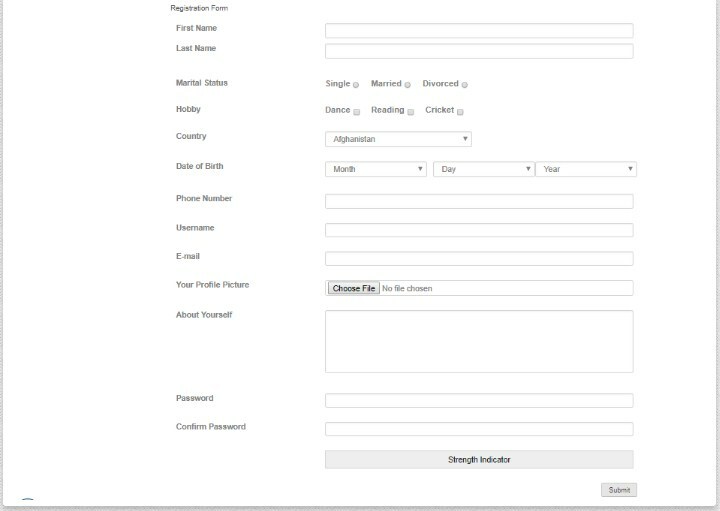 Please automation for registration page.